It doesn’t say exercise is your strength, or hard work is your strength, or winning the lottery is your strength. It doesn’t even say joy is your strength. It’s the joy that comes from the Lord that is our strength. Some of us are weary, and we think maybe it’s because we’re overworked or because we’re not getting enough sleep. So, we take sleeping pills and buy mattresses intelligent enough to have a measurable IQ, and we try to get some rest. And yet, we still feel lethargic. Our strength seems zapped. The problem isn’t a lack of sleep; it’s a lack of joy. Our strength is connected to our joy, and our joy is connected to the gospel we believe in. I’m not promoting fake joy, the smile-for-the-camera kind of joy that doesn’t make it past your Botox. It’s not about forcing laughter and bubbly words just so you’ll look spiritual. “Well, I read this book that says I have to be joyful. Because, you know, joy is part of the gospel. And I want to look like someone who believes the Gospel, and if I don’t smile a lot, it makes God look bad.” So, we laugh and smile and high-five everyone, but at home we’re grouchier than ogres with hemorrhoids. The joy of the Lord is authentic. It seeps into the core of who we are and holds us in a perpetual state of peace and happiness. The joy of the Lord strengthens us, soothes us, and sustains us. True happiness is a state of being, not just a passing emotion. Even when external circumstances rock our emotions for a time, we are able to strengthen ourselves by trusting in the Lord. 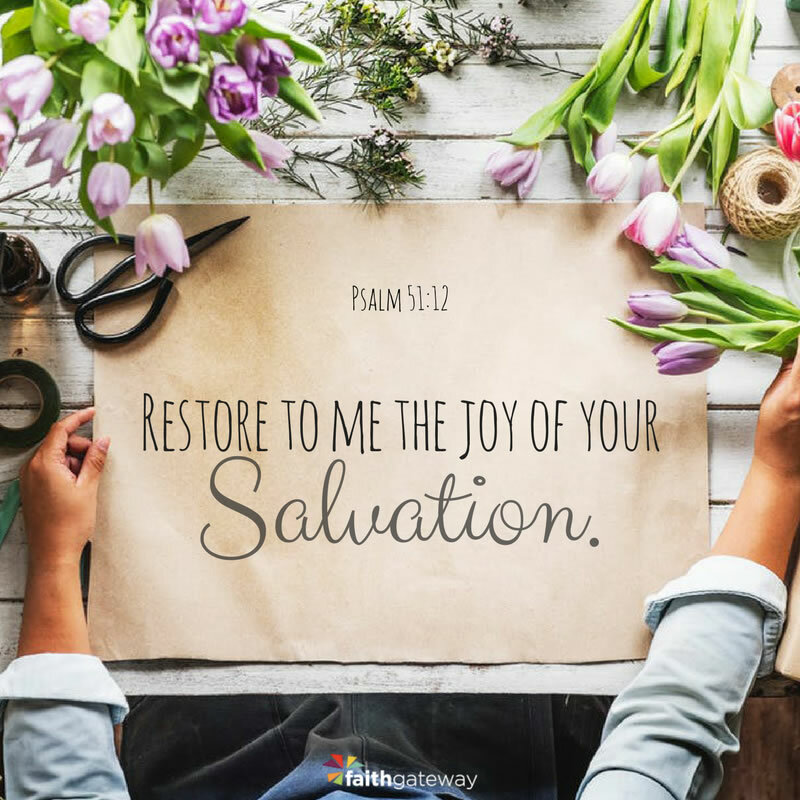 A lot of times it gets misquoted as “Restore to me the joy of my salvation.” It’s not my salvation — it’s God’s. I am not the originator or the creator. It’s His work of grace. It’s His initiative. There is a perpetual state of joy that comes with the Gospel. No matter what we are going through, no matter what circumstances we are facing right now, when we understand the Gospel, it will keep us in a state of happiness and joy. 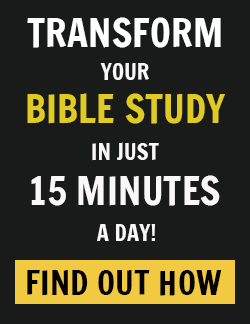 It’s God’s grace, God’s joy, and God’s strength, and we have free and complete access to it. It doesn’t get better than that. Excerpted with permission from Jesus Is __________ by Judah Smith, copyright Judah Smith. Are you filled with the authentic joy of the Lord today? 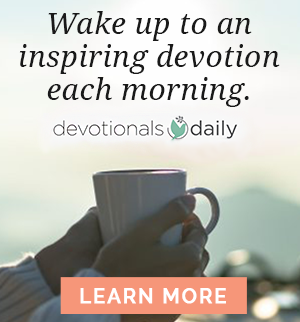 If not, pray as King David did — Restore to me the joy of Your salvation! Jesus wants us to be strengthened with His joy! Come share your thoughts with us on our blog. We would love to hear from you!